The touch screen immediately stops responding when you break the phones screen and hence, there will be no way to enter your password or draw the pattern lock. This could be a real issue because without entering the password you won't be able to recover the data from your phone which is your last hope to save the important files and documents from your phone. In this chapter, we will demonstrate how to access Android phone with broken screen and retrieve data from it so that you can restore them on your new phone. 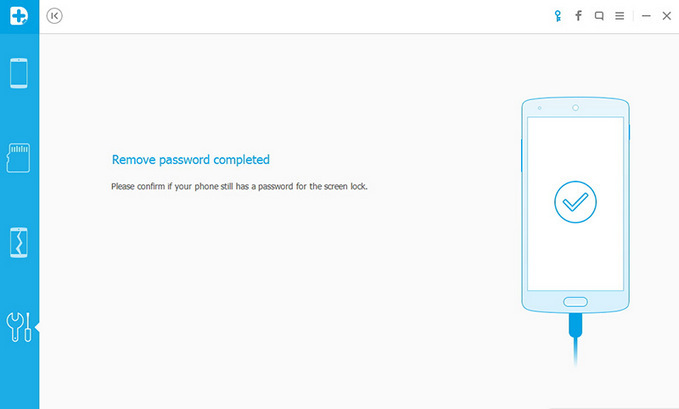 Try any method shared in this guide and you should be able to unlock Android phone with password protection. 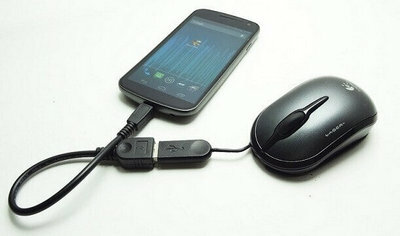 This method requires you to buy a mouse and an OTG adapter to establish a connection between the phone and the mouse. Mouse can't be connected to Android directly and that's why we need an OTG Adapter as a medium. Step 1: Connect a OTG adapter to your phone as well as the mouse. Step 2: Reboot your phone and wait for it to recognize the mouse. Step 3: If the connection is successful then you should be able to draw the pattern of your phone and unlock it. However, it can only crack pattern lock and not text password. In addtion, many smartphones can't recognize the mouse as an input device. This part requires a certain level of computer expertise since it will require you to code some program before accessing your phone. 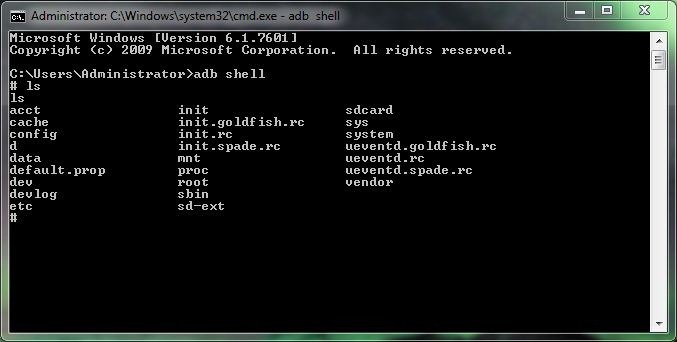 ADB command is a software used to connect your phone to PC without using any external third party program. This program works fabulously if your Android phone is working abnormally. Step 1: Install ADB on your computer and launch it. A command prompt like window will open. Step 2: Copy and paste the following code on the ADB window and press enter. Step 3: Restart your smartphone and it should now appear on the computer screen. Simply recover all the files from your smartphone and save them on your PC. This method is only eligible for computer programmers. Beginners should stay away from this method as running any wrong command will permanently brick your phone. And USB Debugging mode should be enabled on your phone. If you find the above methods too complicated or not working then it is time to pull out the big guns and take assistant from third party Android screen removal programs. There are too many software available on the internet but we are going to recommend the best among them which is Android Lock Screen Removal. Why Android Lock Screen Removal is so Special? Simply because it can remove the password from your smartphone without you touching it at all. It can bypass any kind of lock screen protection such as text, PIN and pattern password and with the latest version of this program, now you can even unlock fingerprint passwords as well. 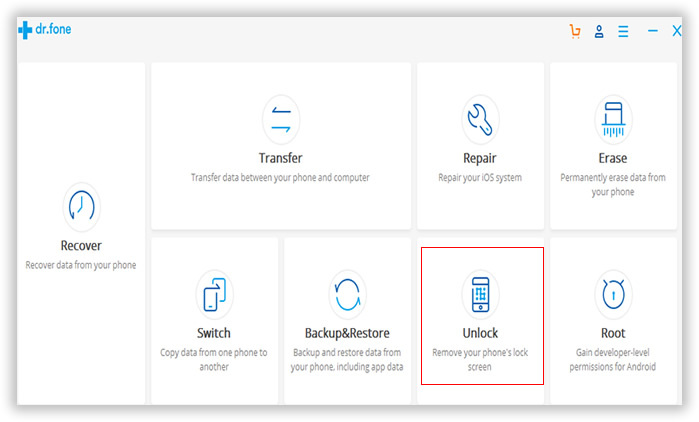 The main specialty of this tool is that it won't delete anything from your phone and you will be able to safely recover them from your smartphone. It requires no coding skills and works with most Android smartphone brands such as Samsung, Sony, Motorola, LG, Google, HTC, etc. It is certainly the safest way to unlock your phone without any data damage. Step 1: You need to install the tool on a Mac or Windows computer first. 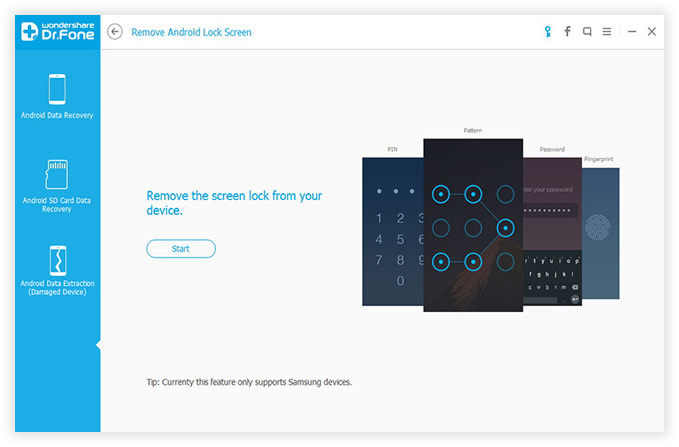 Step 2 : Click "Unlock" tab and connect your phone to PC with a USB data cable. 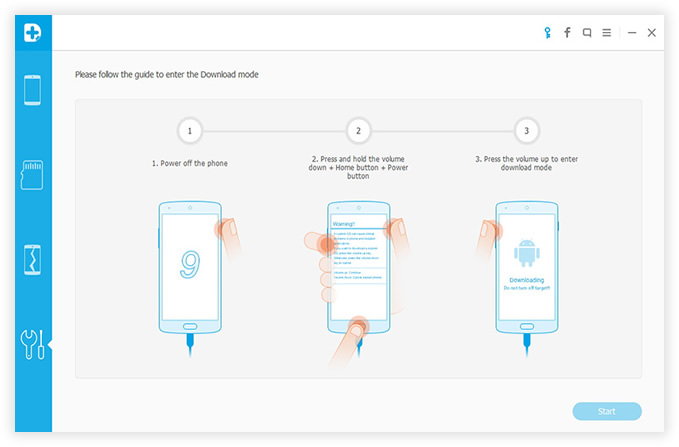 Step 3 : Click on "Start" from the main interface of the software and reboot your Android in Download mode by pressing Power, Home and Volume Down buttons together. 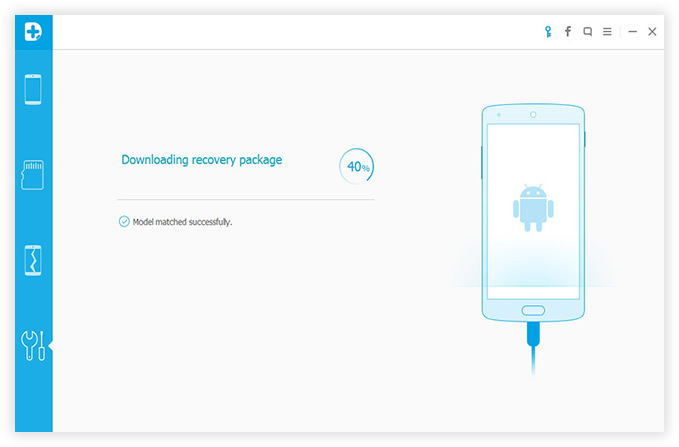 Step 4 : Android Lock Screen Removal tool will now download the required and necessary recovery packages by its own and at this point make sure not to disconnect your phone or else the process will horribly fail. Step 5 : After finishing the downloading process, the program will automatically remove the password from your smartphone without causing any data loss at all. You may now copy all the files from your phone and save it on your PC. All methods shared in this article are valid and working but honesty speaking that the first two methods requires a lot of technical skills and any mismanagement will totally destroy your phone. Android Screen Lock Removal tool is way more efficient and very less complicated. You only have to connect your phone and let the software do the rest of your job. We will hope that you were able to access your Android phone after this and try to buy a case cover and screen protector for your new phone to avoid any physical damage. In addition, you can also use Androidphonesoft tool to access locked Windows PC with inputting the correct password.